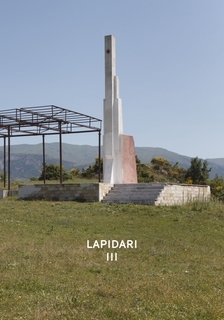 The three volumes produced by the Albanian Lapidar Survey are the result of the work of researcher Vincent W.J. van Gerven Oei, photographer Marco Mazzi and assistant photographer Xheni Alushi who spent 50 days in June and July 2014 to quantify the monuments of Albania’s Socialist past. More information on the project can be found on the Department of Eagles website. Volume I contains articles related to the lapidars (the generic name given to the variety of monuments, statues and mosaics) produced and inaugurated between 1944 and 1990, both historical and contemporary. Perhaps more importantly it also contains a list 659 lapidars from all over the country. 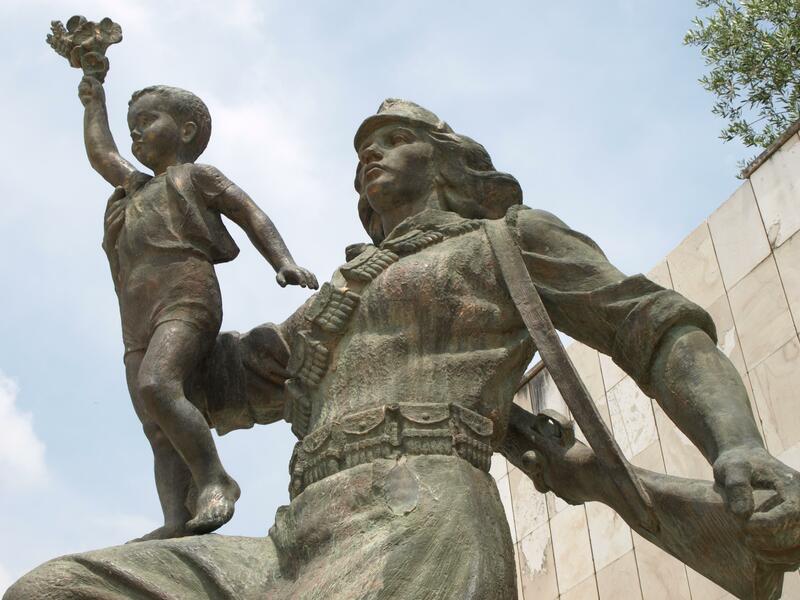 This list includes the location (city, town or village); the latitude and longitude; altitude; inscriptions; and other data (such as date of inauguration, sculptor/architect, etc.). Although comprehensive the list is being added to as more information becomes available and updates are regularly placed on the ALS blog. 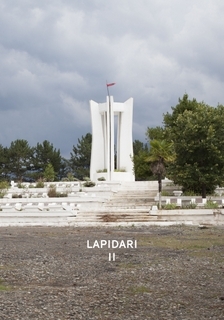 Volumes 2 and 3 contain (normally) a couple of the images of each lapidar captured during the survey. This is an invaluable resource for anyone interested in these unique works of art and it is hoped that the greater exposure to the wider world will ensure their long-term preservation. 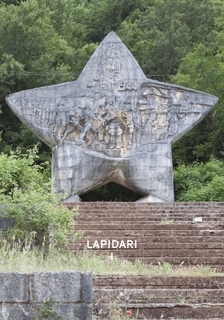 Containing the most comprehensive list of Albanian lapidars available to date. Volume 2 contains pictures of those lapidars from (around about) Berat to the north of the country. Due to size they are presented here in two parts. Volume 3 consists of those lapidars south of the line through Berat to the border with Greece. This is also in two parts.